"Crazy Rich Asians" is a hit at the box-office. HOLLYWOOD—The film “Crazy Rich Asians,” beat expectations to take the top spot at the US box office during its opening weekend. The Warner Brothers film starring Constance Wu and Henry Golding is the first romantic comedy in three years to take the top spot. It is the first major Hollywood film since “The Joy Luck Club,” 25 years ago to feature an all-Asian cast. When a movie with Asian leads brings in $35 million in its first week, Hollywood executives sit up and take notice. Yes, what a surprise! 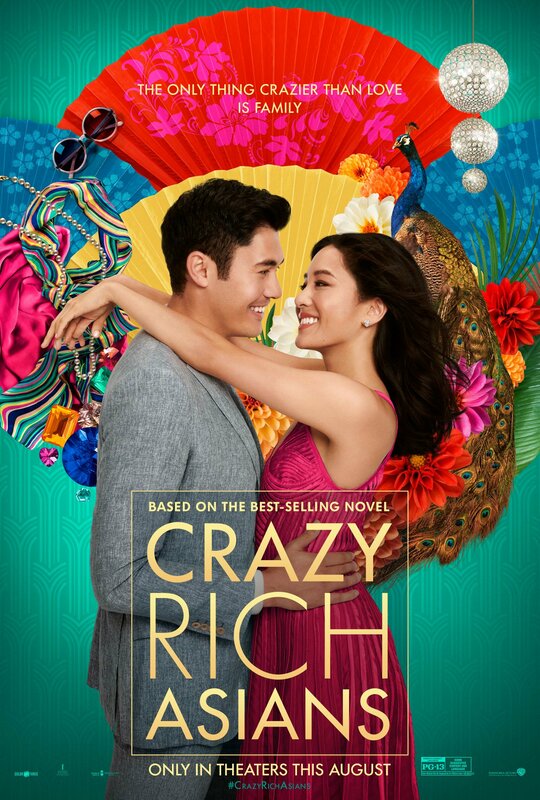 The film was adapted from Kevin Kwan’s bestseller, Crazy Rich Asians which tells the story of an Asian-American woman who gets a culture shock meeting her boyfriend’s ultra-wealthy family in Singapore. Just like the success of “My Fat Greek Wedding,” its all due to word of mouth that has brought people out to the movies in droves. 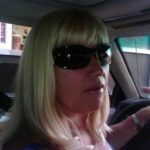 So what do we know about the author of the book? Kevin Kwan, 44, according to the Ministry of Defense, is wanted by Singapore for failing to report for military service. According to published reports, he did not register for national service in 1990 despite being sent notices. He later applied twice to renounce his citizenship, but was rejected as he had not first-served NS. He could face up to three years in jail if he returns to Singapore. All Singaporean men over the age of 18 have to undertake two years of national service with either the armed forces, the police or the civil defense force. According to the Singapore newspaper the Straits Times, Mr. Kwan grew up in Singapore, but left the country at the age of 11 and now resides in the US. It is not confirmed if Kwan is now an American citizen. The ministry suggested that could be assumed, or he would not have needed to renounce his Singapore citizenship. Interestingly, Singapore does not recognize dual citizenship beyond the age of 21. The government rarely chases up NS -avoiders who have moved overseas, however, they can face problems under the Enlistment Act if they try to return to Singapore. Penalties include fines of up to $10,000 and imprisonment of up to three years. Perhaps, who will write “Crazy Rich Asians 2.” It has been a source of pride for many people in Singapore, which is rarely featured on the international entertainment stage. The tourism will also see a boost. If you haven’t seen the film, you are missing out. It’s a heartwarming classic of a romantic comedy that brings much-needed optimism to the screen. The shark thriller, “The Meg,” earned $21 million, while “Billionaire Boys Club,” didn’t do well at all. Can’t imagine a film making $126 on opening day and another $162 on day two. The film was Kevin Spacey’s first release since the alleged sexual assault allegations. The movie was the last project the actor worked on before sexual assault allegations began to surface, some which dated back more than 30 years. “Billionaire Boys Club” had a host of big names on board, including Ansel Elgort and Taron Egerton, but failed to attract the attention of many cinemas, opening in just 10 U.S. cities. Spacey and Elgort’s last film together, 2017’s “Baby Driver,” took in more than $20 million at the box office in its opening weekend. Spacey was first accused of sexual advances in November 2017 by actor Anthony Rapp, who alleged an advance had been made in 1986 when he was 14 and Spacey was 26. Spacey claimed to have no memory of the events, but publicly apologized. He has since issued an “absolute” denial of the other allegations that later emerged. Rose’s Scoop: When it comes to fashion and style, celebrities on Vanity Fair’s 2018 Best Dressed List are the best of the best. Amal Clooney is on the list along with Bella Hadid and Meghan Markle.